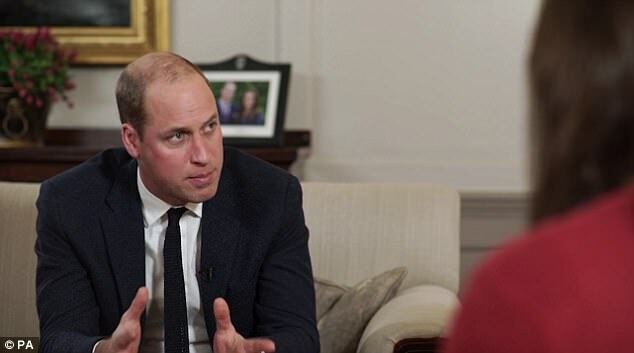 Prince William Takes on Cyberbullying >Meets With Google/Facebook/Snapchat etc. 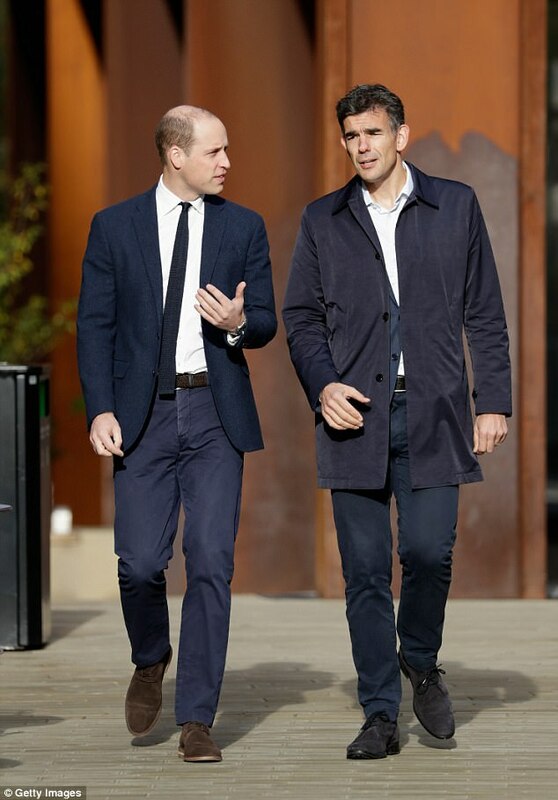 Prince William looked determined as he arrived to spearhead a fresh battle against online abuse with the support of a task force made up of major tech firms and charities. Social media giants Facebook and Snapchat will trial a new service providing direct support to victims of cyberbullying, a royal campaign has announced. 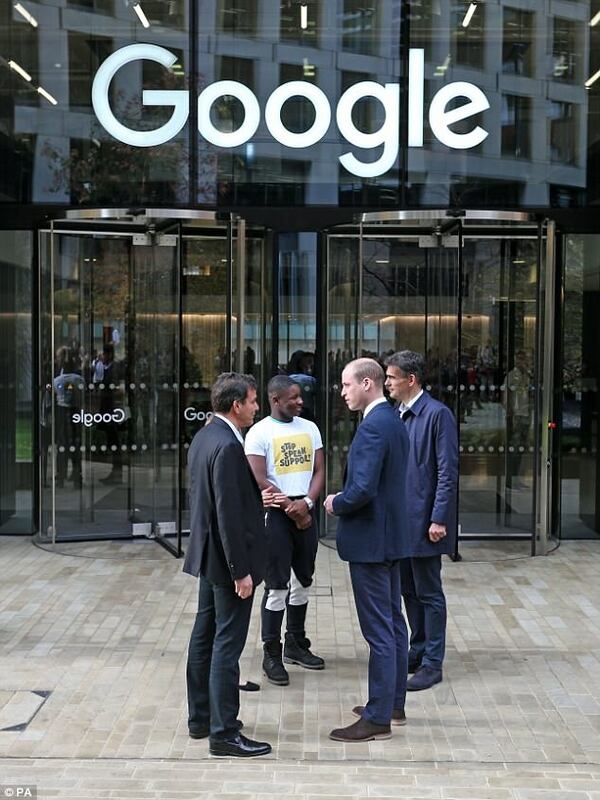 He is to announce a code of conduct for the internet, said to be the first of its kind globally, urging young people to 'stop, speak, support' on Google campus in London today. For the last 18 months, the Royal Foundation's Taskforce on the Prevention of Cyberbullying has been working on ways to create a safer space for young people online. Facebook and Snapchat are exploring alterations to their sites which allow victims to access help, which was created with the NSPCC. It will be trialled among groups of young people, Kensington Palace said, with William hoping it can soon be rolled out universally. The task force's code of conduct, which is said to be national and youth-led, encourages young people to consider how they behave online. It asks them to stop and consider what the situation is before joining in negative activity online, speak to an adult, a charity or report any abuse if they are concerned, and offer support to the individual being targeted. Organisations including Google, Apple, EE and Twitter have all been involved in the project. In a video released on Wednesday, the Duke warned that anonymity online can be 'really, really dangerous' as it allows cyberbullies to ignore the real-world impact of their actions. His interest in the problem began shortly after the birth of his own son, Prince George, when he heard the story of a boy who killed himself as a result of online abuse. 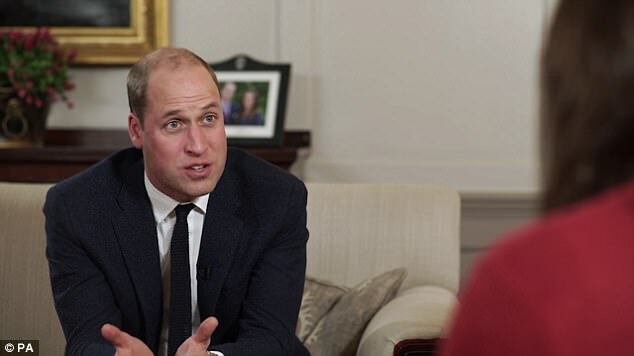 The clip released by Kensington Palace shows William meeting Lucy Alexander, whose son Felix also killed himself, and cyberbullying victim Chloe Hine. Ms Hine attempted to take her own life at the age of 13 after enduring an onslaught of abuse on the internet. 'I think it is worth reminding everyone what the human tragedy of what we are talking about here isn't just about companies and about online stuff – it's actually real lives that get affected. 'And the consequences, that is the big thing, the consequences of what happens if things are not kept in check in terms of what we say and what we do. 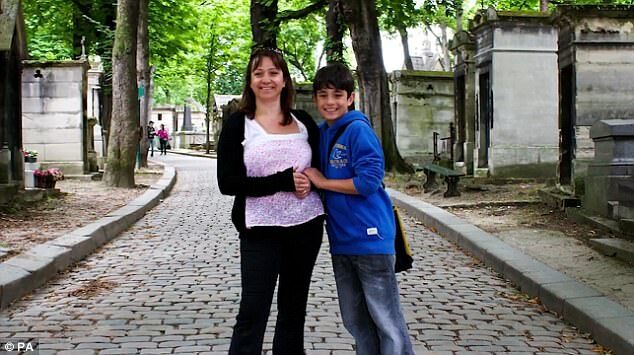 Ms Alexander spoke of her son's slide into depression after he was targeted on social media, being excluded from parties and viewing himself as 'stupid and ugly'. Ms Alexander has been campaigning to raise awareness of the issue and has been invited to help the work of the task force. 'It is one thing when it happens in the playground and it's visible there and parents and teachers and other children can see it. Ms Hine escaped her own personal torment by turning to writing to help her process her feelings. William asked to hug both women after they shared their stories at Kensington Palace, thanking them for their 'brave' intervention. 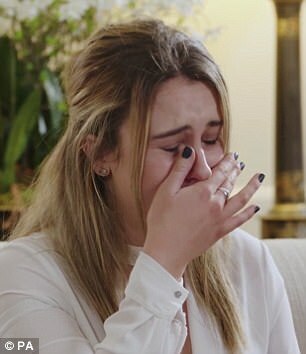 In the clip, William can be seen listening intently as mother Lucy describes how her son Felix was affected by cyberbullying before going on to take his own life. 'Social media was his life. His whole world resolved around it. It was the way everyone communicated, and if you weren't on it you were isolated,' she explained. 'And all he saw was negative. He saw himself as stupid and ugly. It just ate away at him inside, I think, but I just no idea about the depth of his despair'. 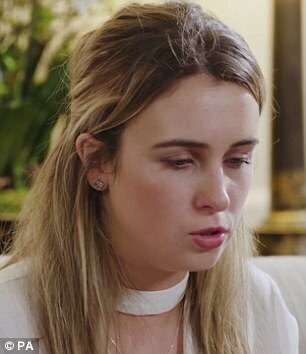 Chloe, who also contributed to the Royal Foundation's Taskforce on the Prevention of Cyberbullying, described how she attempted to take her own life aged 13 after being attacked online. 'I was in this group and if I was to say something that agreed with a comment someone else would make that would then be twisted and it would go on and then people would just turn against me. 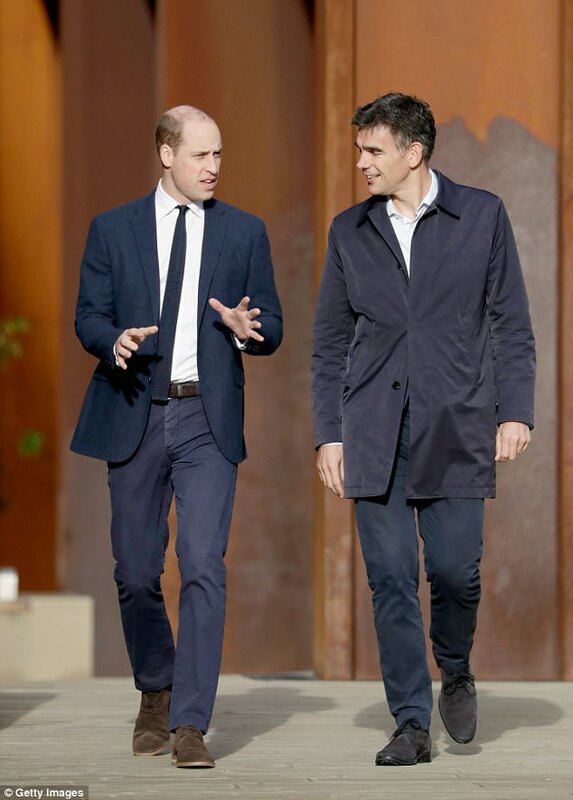 After hearing their stories, William thanked the pair for speaking to him, describing them both as 'brave'. 'It is so brave of you both to speak so honestly about it. I know it can't have been easy, but I can't thank you enough,' he said. He continued: 'I think it is worth reminding everyone what the human tragedy of what we are talking about here. It isn't just about companies and about online stuff, it's actually real lives that get affected. 'And the consequences, that's the big thing, the consequences of what happens if things aren't kept in check in terms of what we say and what we do, and we are still responsible for our actions online. 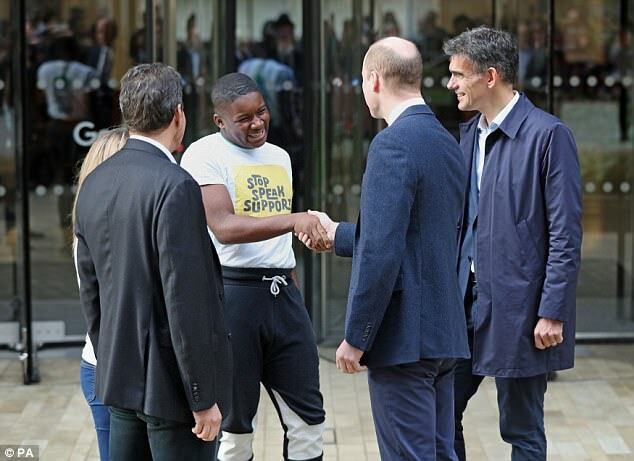 PrinceWilliam has brought together the world's biggest internet firms, children's charities and parents, to work alongside the panel of young people to find ways to tackle cyberbullying. The results of the taskforce set up by the royal and chaired by tech entrepreneur Brent Hoberman is set to be unveiled tomorrow. 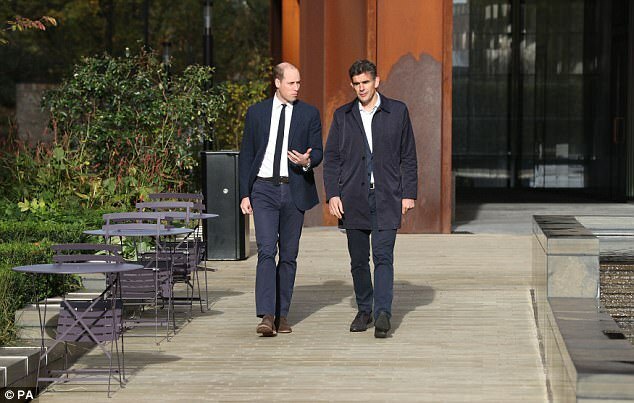 The Duke of Cambridge is spearheading a fresh battle against online abuse with the support of a taskforce made up of major tech firms and charities. He is to announce a code of conduct for the internet, said to be the first of its kind globally, urging young people to 'stop, speak, support'. The Taskforce's code of conduct, which is said to be national and youth-led, encourages young people to consider how they behave online. The Taskforce is chaired by the entrepreneur and founder of travel website lastminute.com, Brent Hoberman. Other members include The Anti-Bullying Alliance, BT, The Diana Award, Internet Matters, O2, Sky, Supercell, TalkTalk, Vodafone and Virgin Media. The Taskforce has also committed to building a universal strategy for support information about cyberbullying, and to design new safety guidelines, Kensington Palace said.